I can't unzip the file. How do I do that? I recommend downloading WinRAR (for Windows) or Zipeg (for Mac). Use the program to unzip the files and then you can play it! My AntiVirus software won't let me run the game! What do I do? Add the game to your AntiVirus's exceptions or permissions. How to do that varies depending on your software. My computer can't find the .exe file / the .exe file keeps disappearing! Your antivirus is getting rid of it. xD Add the game to your AntiVirus's exceptions or permissions. How to do that varies depending on your software. Then redownload it and it should run fine! How do I redownload the game and keep my saves? Is there anywhere I can see which endings or CGs I've unlocked? Yes! If you go into the extra's menu, you can find the CG Gallery and Scene Picker. There's also a screen with a diary that keeps track of Hana's Tournament Points. The game won't let me save. I keep getting a weird error. Try moving the game's files out of Program Files, or wherever you have them placed. The game works great, but when I exit out of it and come back in, it gets rid of my CG and Scene Picker progress. What should I do? Try moving your files to a different location again. It sounds like your system is deleting the persistent saves that keep track of your progress. 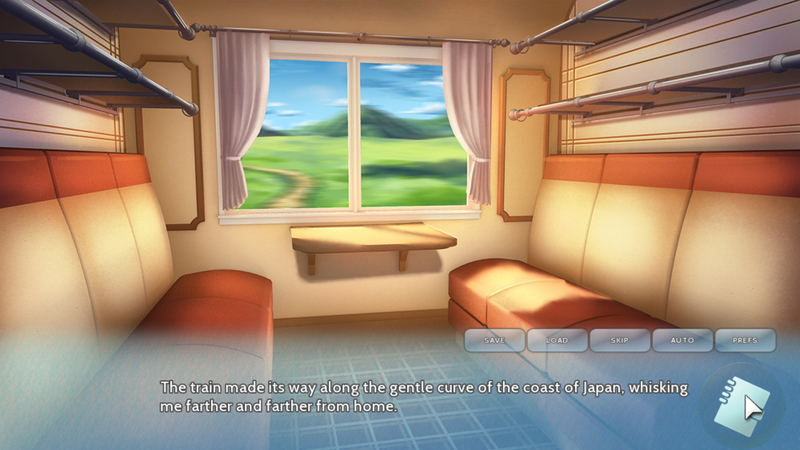 I'm having a really hard time getting the Best End on ____'s route. Any tips? 1. The game doesn't go by the typical dating sim logic of "say what pleases the person most." You'll have to think a little deeper! Sometimes characters don't know what they want. 2. You have to win the tournament AND win the person's heart. 3. You can keep track of your Tournament Points by clicking on the diary icon in the bottom right of the dialogue box. If you're still having trouble, a fan made a good walkthrough here. It has all the answers, but also more direct hints if you don't want all the actual choices spelled out for you. Occasionally an ATL transition error will pop up. This can be ignored. It seems to be a problem with the engine the game is running on, and we're working on a fix as we speak. If you have any other trouble, catch a glitch you want to report, or find a typo you want fixed, e-mail us at IllusSeed@gmail.com. We'll take a look!